Welcome to Casa do Sol, house in the Rising Sun soon to undergo a renaissance of major refurbishment and renovations during 2007. 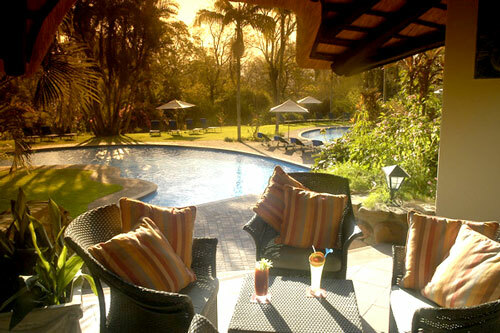 This luxury estate hotel situated in the beautiful Mpumalanga Region is a little Eden of tranquil pools, deeply shaded glades and quiet flower gardens. The cobbled streets, exotic gardens, coupled with enchanting sounds and smells of the bush and the warm and friendly atmosphere make Casa do Sol a destination of choice for a large variety of travellers. Just beyond the boundaries of the hotel lie some of the jewels of creation - God's Window, the Blyde River Canyon and many other scenic glories of Mpumalanga. 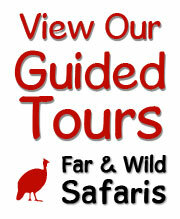 And the world famous Kruger National Park is just a hop away! 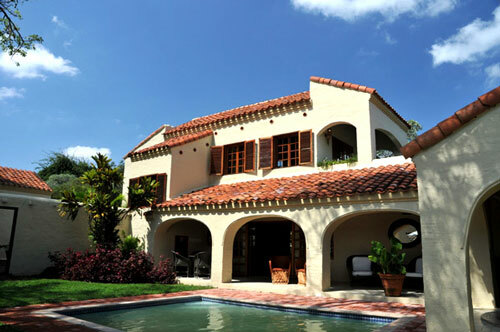 Casa's, Villa's, Twin and Double Suites and one "Casa Grande"
Casa Grande has a large sitting room opening onto a porticoed patio with a Jacuzzi, Sauna and private pool in an enclosed garden. 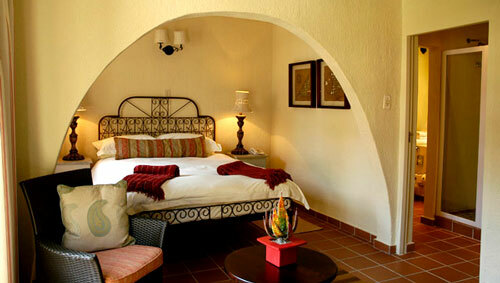 The hotel is made up of Casa's, Villa's, Twin and Double Suites and one "Casa Grande". All rooms cater for double occupancies and have bathrooms en-suite. 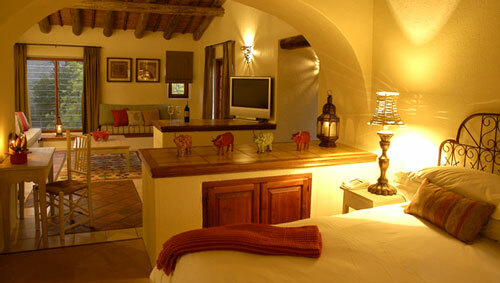 The Casa's lead out to the gardens, whilst the Villa's have private gardens or terraces overlooking the valley. The Twin and Double Suites each have entrance halls, spacious sitting rooms, luxury bathrooms with separate showers and toilets. In addition, the upstairs double suites have a private patio which also overlooks the valley. The Casa Grande has a large sitting room opening onto a porticoed patio with a Jacuzzi, Sauna and private pool in an enclosed garden. On the upper level is a double bedroom with his and her bathrooms and a fully stocked cocktail cabinet containing fine estate wines and other excellent choice of beverages. Casa do Sol is renowned for the excellence of its food and exceptional wines. Due to the expert skills of the chefs and the freshest home and farmgrown vegetables, fruit and dairy products the restaurants are famous for their delicious dishes. The restaurant, Cozinha Velha is open daily for breakfast, lunch and dinner. O Estabulo a la Carte and private dining restaurant operates seasonally and for private functions. There is the Chiquitas bar and two designated braai (barbeque) areas, one being a Quincho (Spanish equivalent of a lapa) as well as a traditional South African "boma". Take a walk down to the estate's dam and enjoy a glass of wine and a delicious picnic basket with home made pate's, crusty French bread, crisp salads and superb cheeses whilst absorbing the spectacular surrounding bird life and relaxing atmosphere. The crystal waters of two swimming pools are surrounded by luscious tropical gardens which have won awards for their vibrant colours and serene beauty - an environment sure to lull you into a state of gentle euphoria. For complete relaxation of mind and body, the health and beauty treatment centre provides the full range of health and beauty therapy. Hamilton treatment centre offers a wide variety of treatments from a soothing massage to hand and foot care. Indulge in facial treatments that are guaranteed to renew and revitalize the skin. Various forms of massages and body wraps are offered by highly professional therapists. 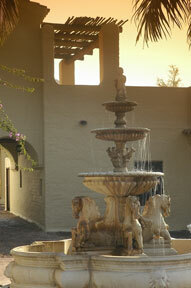 Hamilton treatment centre offers the discerning visitor the ultimate in location and service. 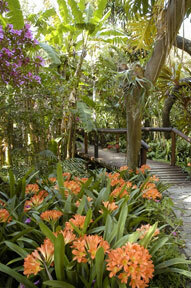 Casa do Sol is situated within the 500 hectare "Illanga nature and game reserve". 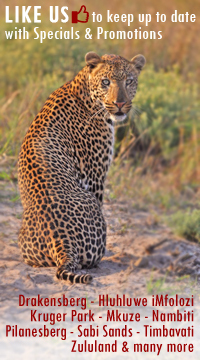 Over 100 different species of trees and indigenous bush, breeding herds of a variety of antelope and other non-aggressive game peacefully roam the reserve. Guests may have the unique pleasure of walking through the bush on the extensive marked trails on their own in complete safety. There are on site hiking trails, all weather floodlit tennis courts and swimming pools. Activities on Casa do Sol's dam include bass fishing, bird watching, rowing and boating. For the adventure enthusiasts, there is quad biking, river rafting and abseiling close by. 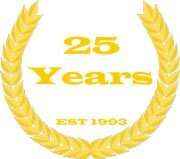 Other activities include night safaris, paint ball, archery, clay pigeon shooting, team building, bush braais and trout fishing. The Shangaan Cultural Village is just a short drive away. Casa do Sol is the perfect base from which to tour the heart of the Lowveld, the famous Kruger National Park, God's Window and the Blyde River Canyon. Guests can enjoy a round of golf at any of the 5 golf courses in the vicinity of the hotel. There are two courses in the Hazyview area - one being the Sabie River Sun golf course and the other the Kruger Park Lodge. The 18 hole championship Sabie River golf course is situated alongside the Nelspruit and White River. Water is plentiful and is present on all but four of the holes. The hippos and crocs occupy the dams next to the 14th and 15th holes! The Kruger Park Lodge golf course is a 9 golf course with alternate tees. It is not an ultra-tough course but not so easy as to make a mockery of par. The accent is on relaxation and enjoyment with exquisite views across Hazyview and through the valley towards Sabi. Other nearby courses include the 18 hole White River Golf Estate and the 9 hole Skukuza Golf Course in the Kruger Park.